curtis 9ft. 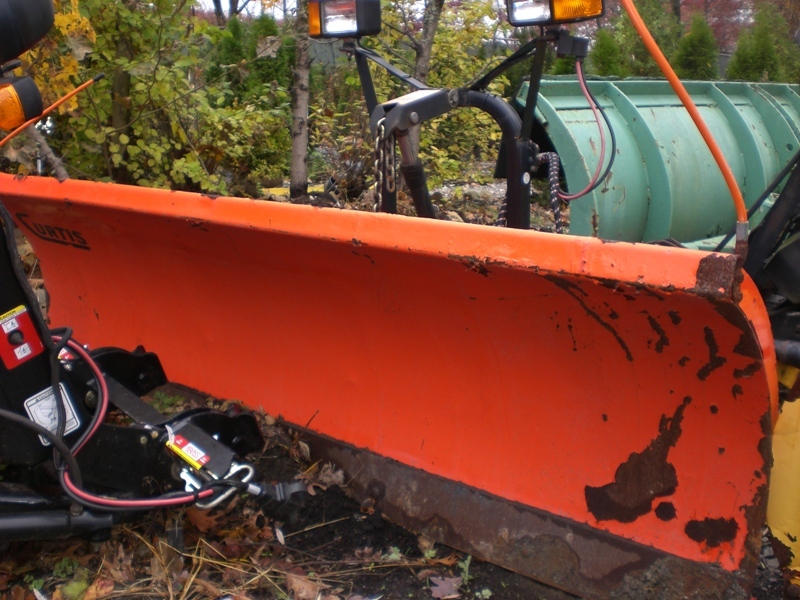 minute-mount | PlowKing911: Used Snowplows for Less! Excellent condition! Internet special. Installation included.